Welcome to Shelleven Guest House. 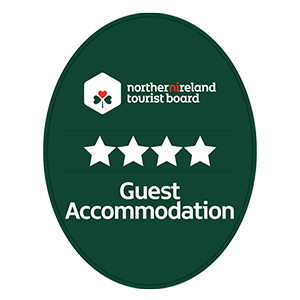 Bangor’s only NITB four star rated guest house accommodation and voted number one place to stay by Tripadvisor users. 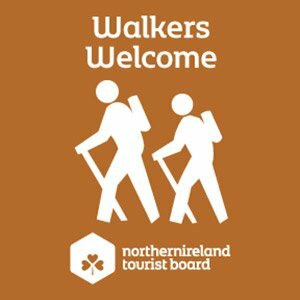 We guarantee our lowest prices for bed and breakfast by booking direct through our website. Offering 13 tastefully decorated ensuite rooms, all with quality sprung mattresses and LED Smart TV’s. Bedrooms come equipped with complimentary filtered water and hot beverage tray. There is a clock alarm with USB points, as well as free toiletries, slippers & robes for your comfort. Furthermore, there is free BT Fibre broadband throughout the house and free private parking on site. Included in your stay is our fabulous Shelleven breakfast. We pride ourselves in offering a varied menu of both hot and cold choices, using locally sourced ingredients. We also cater for vegetarian, vegans and food intolerances. 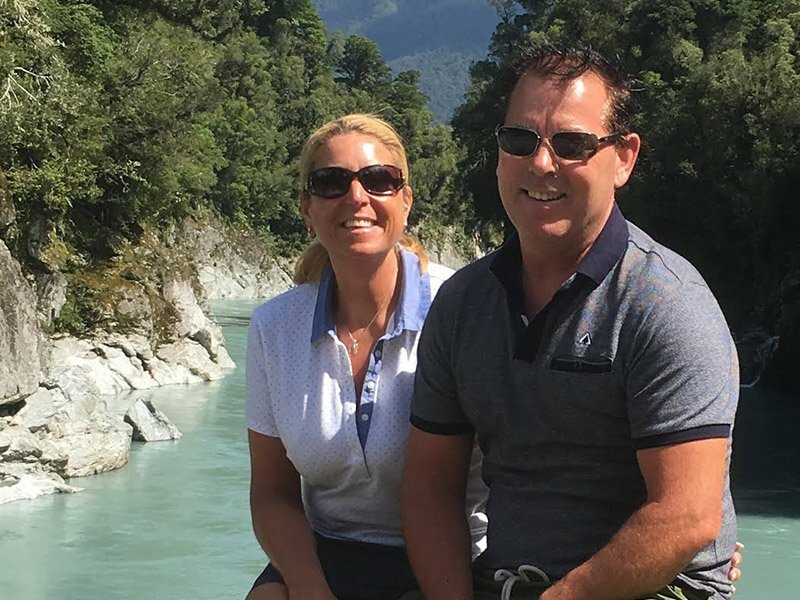 Sue and Paul Toner became the proud owners of Shelleven Guest House in 2016. A wonderful Victorian Terraced property set in the heart of Bangor but close to all amenities.  Shelleven Guest House is long established and has been welcoming guests through its doors since 1981. 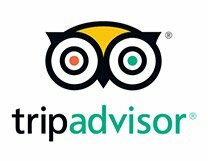 Sue brings with her a wealth of Customer Service experience, including 14 years of hospitality at the 5 star holiday village Center Parcs.  Shelleven Guest House prides itself on listening to their guests. We understand that everyone needs something different from an overnight stay. 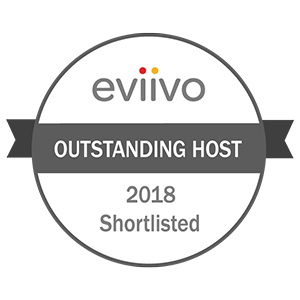 The team endeavour go out of their way to ensure a personal touch is felt from start to finish. We aim to deliver all the home comforts you would expect from a 4 star establishment. Above all, we want you to feel at home and have an enjoyable & memorable experience. Five star guest house and only a few minutes walk down the promenade to Bangor, yet it was really really quiet by night which was fantastic. Views were amazing. 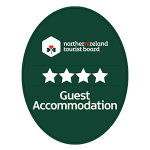 Staff outstanding and Paul and Sue were such lovely warm people it was like going to stay with family. Breakfast was top class and you will be spoiled for choice there was such a selection on offer. Thank you both for a wonderful time. Was there for 4 nights with my hubby, this guest house makes you really feel like home! The host Sue is kind, thoughtful and experienced in the hospitality business. Everything is done with heart: the nice modern decor of the guest house, the coffee machine inside the rooms, the thick fluffy towels, Sue’s breakfast cooking for you in the morning (btw you can choose from a breakfast menu what you would like for breakfast), we feel like staying in an exclusive 5-star boutique hotel! Definitely will come back. A great location and lovely property. We stayed in a standard double. The bed and pillows were very comfortable and the towels were of high quality (which is rarely the case). The breakfast was of good quality and with plenty of variety: beyond the usual offerings. There is also a shared lounge for guests with a coffee machine available for complimentary drinks. Recently stayed at Shelleven for two nights. Our flight from the UK was delayed so arrived after 23.00, however the welcome we received was warm and friendly. The bedrooms were clean and so very comfortable and very tastefully decorated with much thought given to the comfort of guests. The Ulster fry was delicious.. however the owners have ensured that all tastes are catered for… cereals, fruit, pancakes, omelettes, I could go on and I haven’t mentioned the excellent coffee. 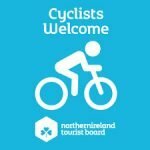 Returned to this lovely guest house after a previous visit some 4 years ago; the new owners offer a very warm and friendly welcome. Rooms are impeccably clean, beds very comfortable. The breakfast is a notable highlight…5 star review is warranted for the scrambled egg alone! Thanks Sue, we will return. 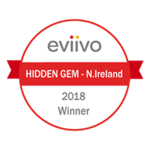 We had a truly wonderful experience at Shelleven House. The owners were friendly, efficient and met our every need. Breakfast was hot, huge and scrumptious. The location is Bangor was excellent; just a short walk to the waterside, lots of restaurants to choose from and a very nice waterfront park and walking area. Sue and Paul exemplified customer service at the highest level. The property is pristine and is nicely nestled above the Bangor harbour with stunning views. Room was clean and comfortable. 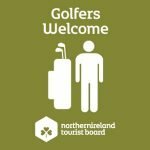 The breakfast reflects the traditional Irish fare while also offering lighter, well-being fares. 8 of us over 55; looking off the road most travelled. We used our own resources and research from historical to hysterical. Finding hidden gems and local pearls of wisdom our goal. Sue and Paul aided our travels from check in to check out! 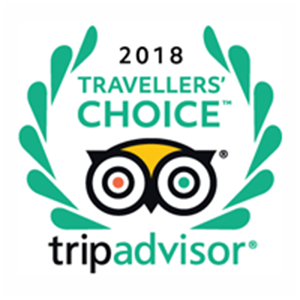 We all face challenges but the team at Shelleven Guest House welcome all feedback received from our guests. The reviews inspire the team to constantly challenge their performance in order to raise the bar higher and exceed expectations. Ultimately, your suggestions motivate the team to deliver consistent high standards for every guest that walks through the door. 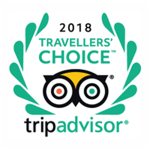 We appreciate the time taken to review Shelleven Guest House or nominate us for an award, we are truly grateful. 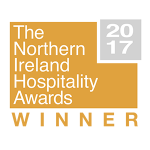 The team are very proud to read the positive guest comments and trust that the reviews also inspire others to make good choices too. 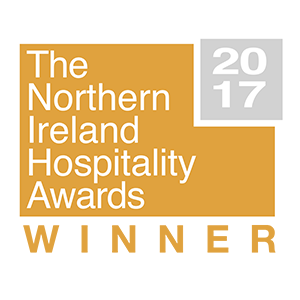 Since opening in 2016, Shelleven Guest House are delighted to have won the 2017 Northern Ireland Hospitality Award for ‘Best B&B’ in Northern Ireland. 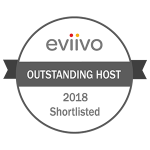 More recently, in 2018 to be shortlisted for an Eviivo award for ‘Outstanding Hosts’. 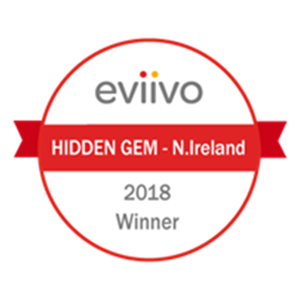 The most recent achievement is winning the Eviivo ‘Hidden Gem’ award for best B&B in Northern Ireland.